Join the Boulder Chamber and Leeds School of Business for a Panel during the Conference on World Affairs. The session, The Circular Economy: The Business of Saving the Planet, will focus on how businesses can collaborate with government and nonprofits to reduce and recycle waste to promote a more sustainable future at a profit. While the panel is open to the public, a limited number of seats are reserved for Boulder Chamber members. Reserve your seat as a Boulder Chamber member to insure your spot at this informative panel. 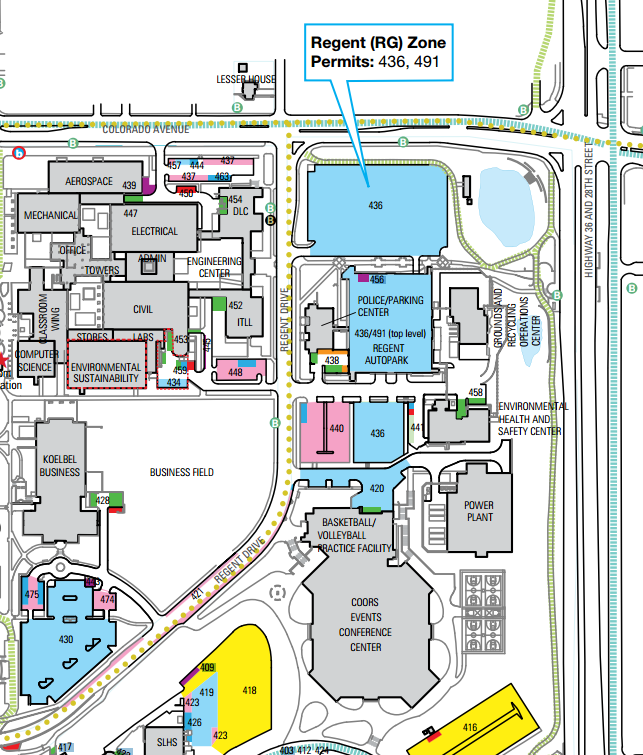 Priority parking in Lot 430 (adjacent to the business school) is $4 after 5pm – there is a pay box as you enter the lot. Street/meter parking in the area is free after 5pm, as are the parking structure at Regent/Colorado Ave and adjacent lots 436 on the map below. There is a sidewalk from the autopark to the north entry to the business school. Wednesday, April 12, 5:30 p.m. - 7:30 p.m.